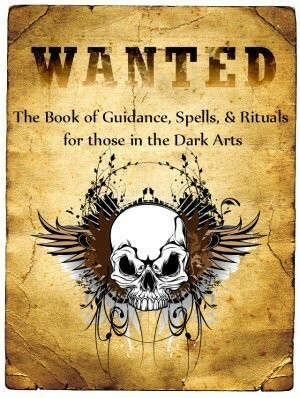 For those who want to discover more about the Vampires of the world, this book reviews various Clans, including those who were the largest, those who were most influential, and those who had members who shaped the world. 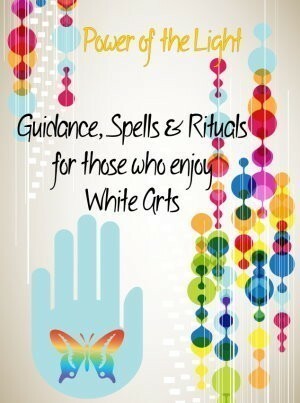 Each Clan is reviewed with their name, size, duration, classification, location in the world, any banner used, their predatory classification, religion, and any further identifiers that pertain to their Clan. There is no doubt you will learn about some Clans you feel akin to, and some Clans you would fear to meet! 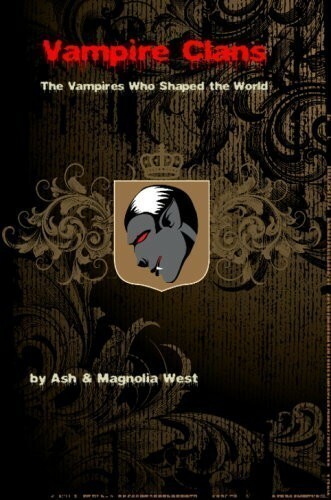 It's a great, educational reference book for you to learn more about the Vampiric world; their beginnings, their height of power, and their demise.